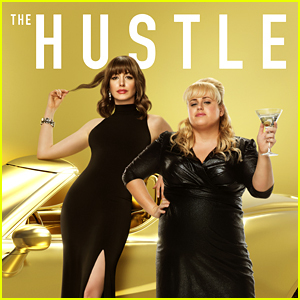 Rebel Wilson is on the cover of InStyle magazine’s May 2019 issue, on sale April 19th. 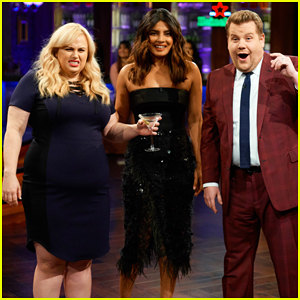 For more from Rebel, visit InStyle.com. 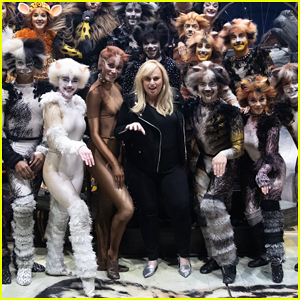 Rebel Wilson Surprise Visits 'Cats' Cast in Hollywood! Gal Gadot & Sam Smith Sit Front Row at Givenchy Paris Show! 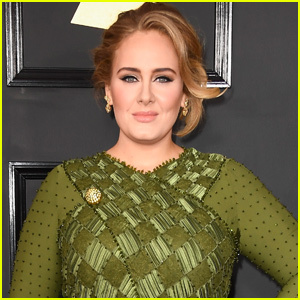 Liam Hemsworth Joins Rebel Wilson at WME Pre-Oscar Party! 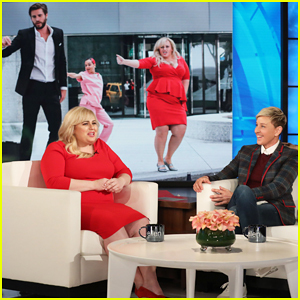 Rebel Wilson Talks to Kids About Valentine's Day - Watch! 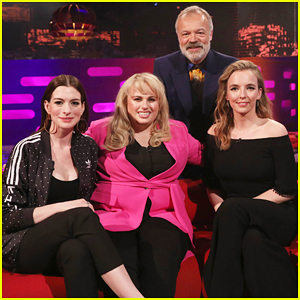 Rebel Wilson Joins 'Isn't It Romantic' Cast at Premiere!